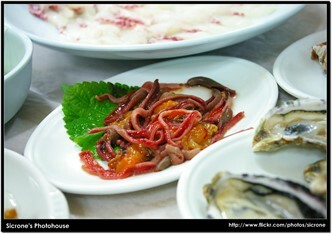 We will help you discover new dishes and help you in your culinary journey through Korean Cuisine. 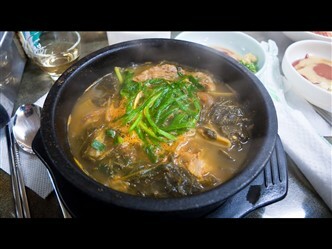 Keep track of the dishes you've tried and share your opinion about Korean food. 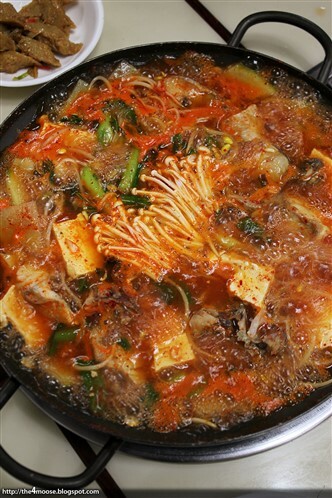 Have you tried Dwaeji-gukbap or Sannakji? Want to help build this website to help even more people? Contact us on Twitter, Facebook or write us an email!